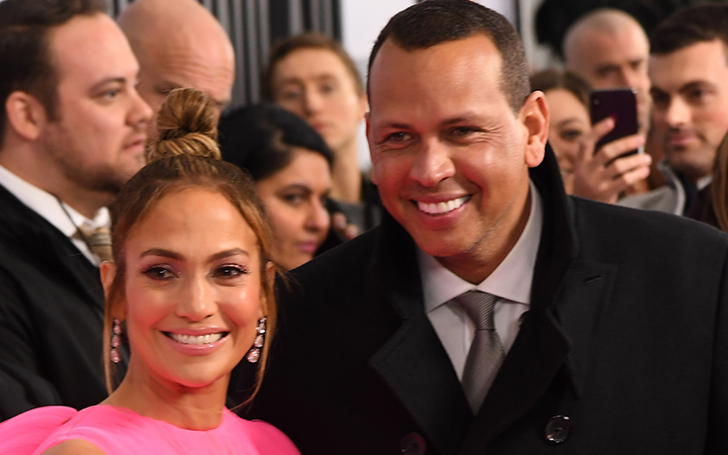 Hollywood singer Jennifer Lopez tributes her partner Alex Rodriguez in a heartfelt love note. Life surely works wonders for love. Finding your true love can be easy for someone, whereas, for others, it takes three divorces including many other failed relationships or your 50s. Especially when you're a busy Hollywood star, a long lasting relationship can be only a thing one can dream of. However, after facing such several heartbreaks, this celebrity seems to have found her true love finally. That's right, we are talking about none other than the one and only Jennifer Lopez. 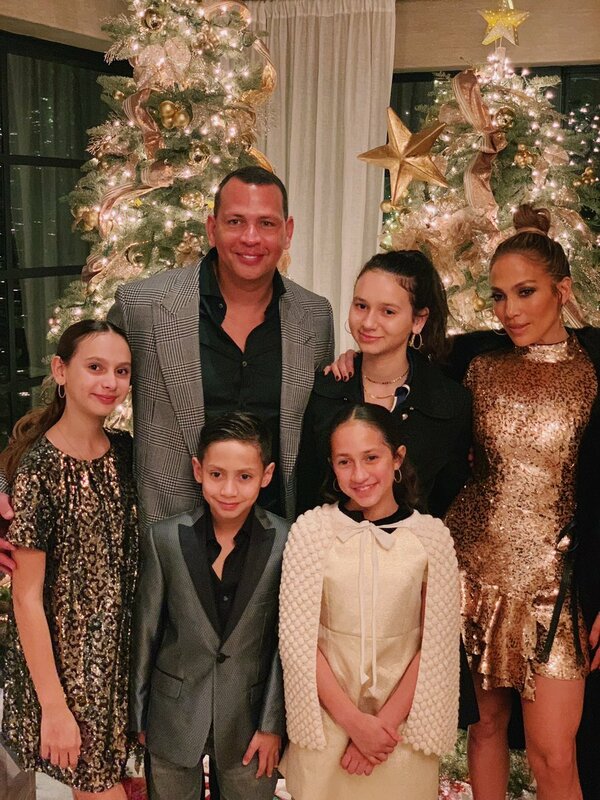 Jennifer Lopez and her love partner Alex Rodriguez are going stronger than ever, prior to their two years of relationship. We may not approve of it, but the love message Lopez left on social media on the amount of love she holds for her Mr. Rodriguez surely approves it. And, honestly, by reading the love letter, we couldn't be happier for our girl. For their second year of togetherness, the 49 years old celebrity decided to surprise her beau by sharing a long and romantic love note on her social media. The mother of two took to her Instagram account to share a number of candids with Alex and captioned the series of pictures with a sweet message expressing their evolving romance of two years. "Two years of laughter Two years of fun Two years of adventures Of excitement of growing and learning Of true friendship"
"And so much love!! You make my world a more beautiful safe and stable place... in the midst of our ever-changing, ever-moving life... you make me feel like a teenager starting out all over again..."
Diving a bit deeper into her love life with Alex, the star continued sharing more with her nearly 86 million followers. "Every time I think I have you pegged, you surprise me in the most wonderful ways reminding me how blessed I am to have found you now in this moment at this time... our time... Te Amo Macho... #atapontheshoulder #2years"
The pair's series of five pictures surpassing over 2 million likes displays Jennifer and her man looking into each other eyes with so much love. The picture is followed by another one with their children where she is spotted wearing a sparkling Louis Vuitton dress worth to be at £6800. You can see the picture below. The rest of the pictures included of Rodriguez only. The 'Aint Your Mama' singer already and divorced thrice before she met Alex Rodiguez shares two children, both 10 years Maximilian David Muniz and Emme Maribel Muniz with former husband Mark Anthony (2004-2014). Jen was married to Ojani Noa from 1997-1998, actor-choreographer Chris Judd from 2001-2003, and then to singer Marc Anthony. Besides, she even got engaged to actor Ben Affleck and was in a long-term relationship with one of her former backup dancers, Casper Smart. Jennifer's partner, 43 years, too was previously married, to Cynthia Scurtis (2002–2008) with whom he shares two kids; Ella Alexander and Natasha Alexander. Happy second anniversary to the couple.